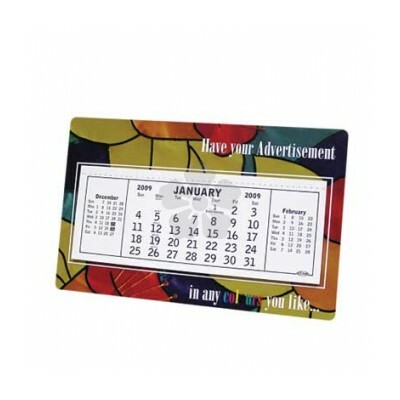 Keep on your clients desk all year round with our customised Desk Calendar. With a clear and easy to read date pad. 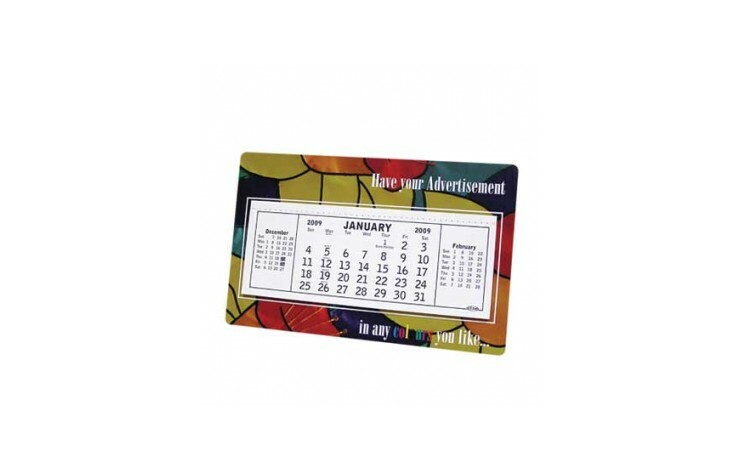 Custom printed with your design to the large print area on the front.